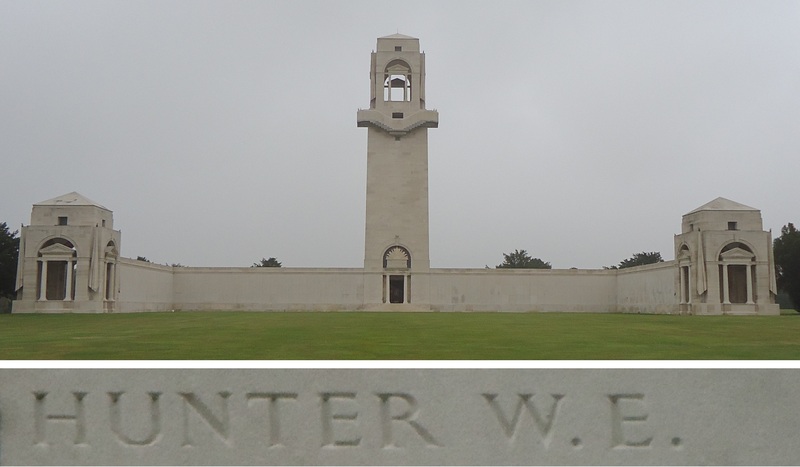 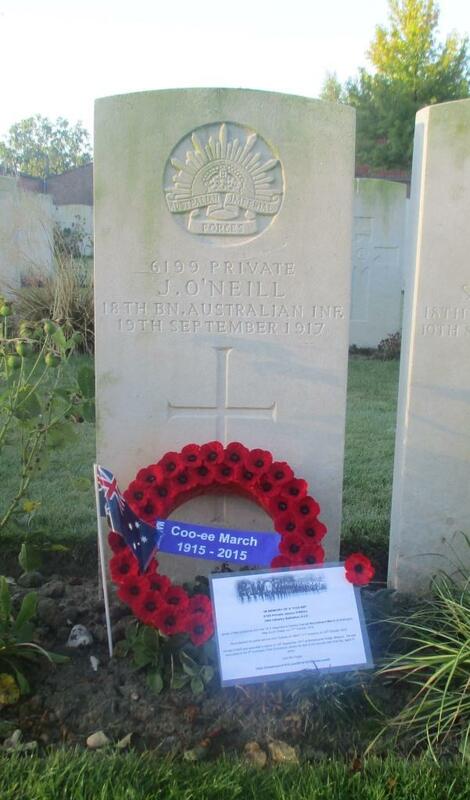 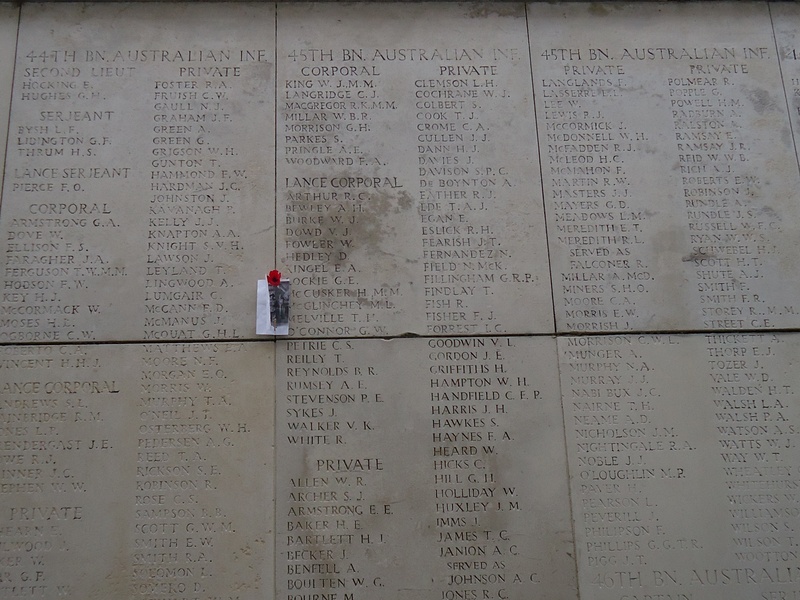 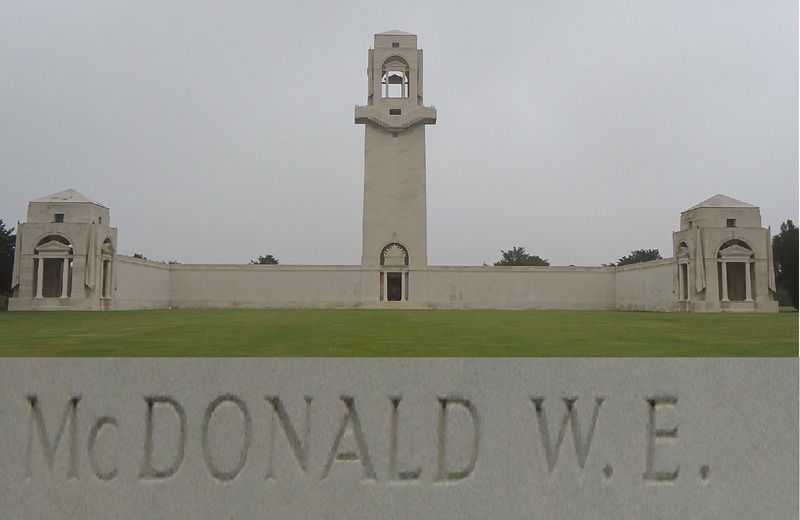 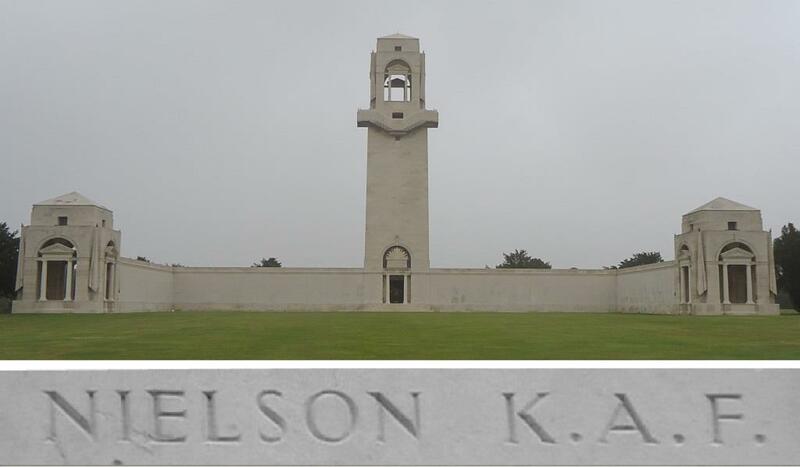 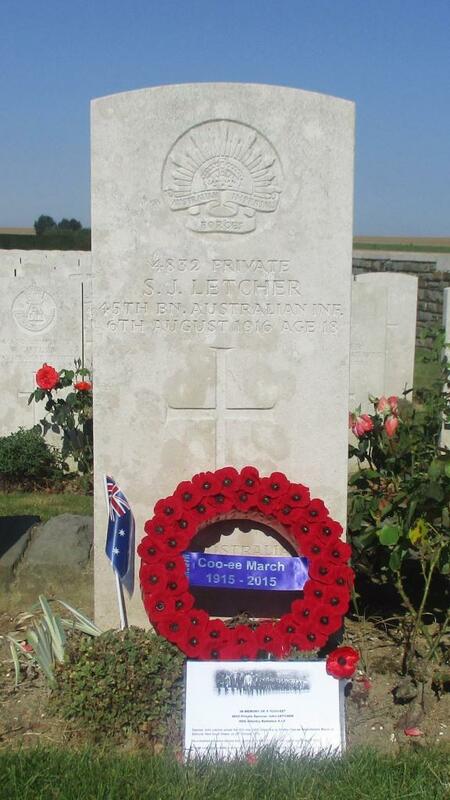 On Friday 5th September 2014 Stephen and I drove to Terlincthun British Cemetery, which is located near the town of Wimille, on the northern outskirts of Boulogne, Pas de Calais department, France. According to the Commonwealth War Graves Commission website http://www.cwgc.org/, this cemetery was begun in June 1918, and was used mainly for burials from the base hospitals, and some burials were for RAF personnel killed in a bombing raid by German aircraft at Marquise in September 1918. 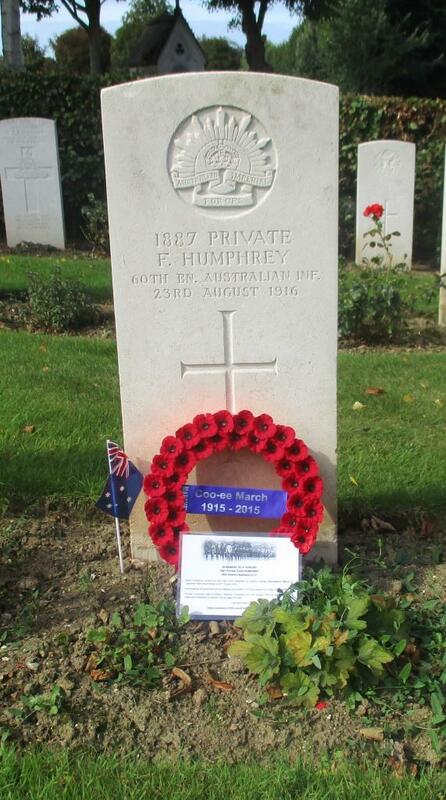 Further remains were reinterred in this cemetery following the war. 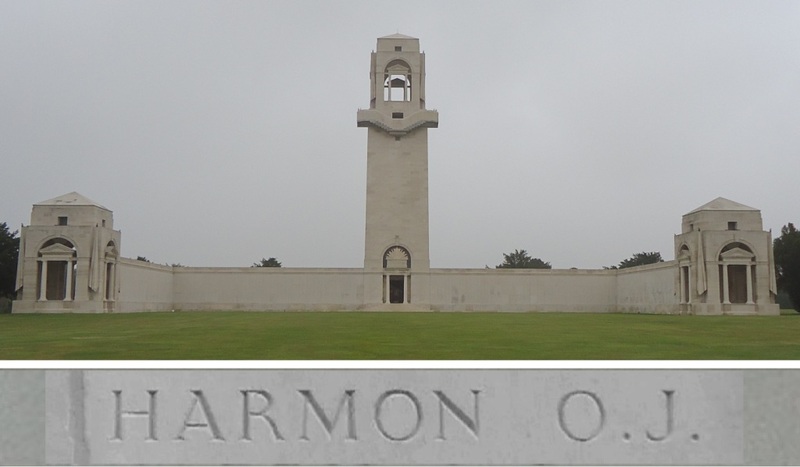 The cemetery was damaged by shelling in 1940 and during the German occupation in World War II. 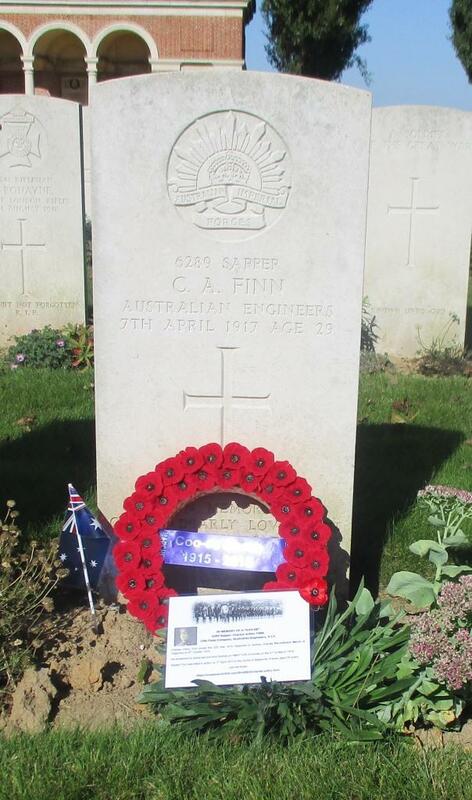 Joseph Parrish, a miner on enlistment per his service record, who joined the Coo-ees at Wellington, is the only Coo-ee buried in this cemetery. 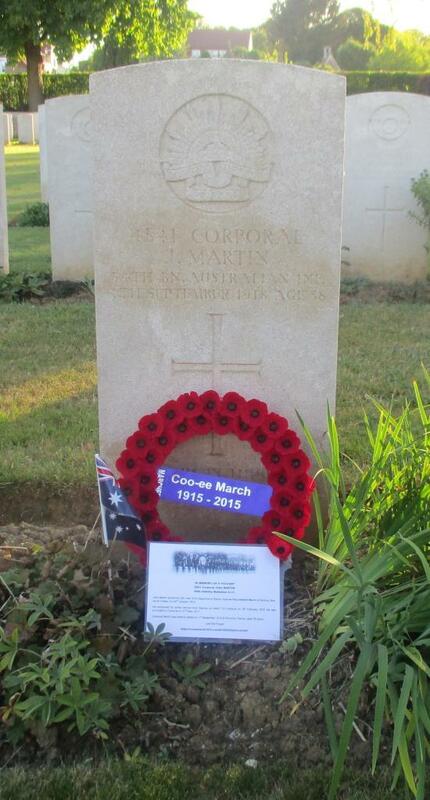 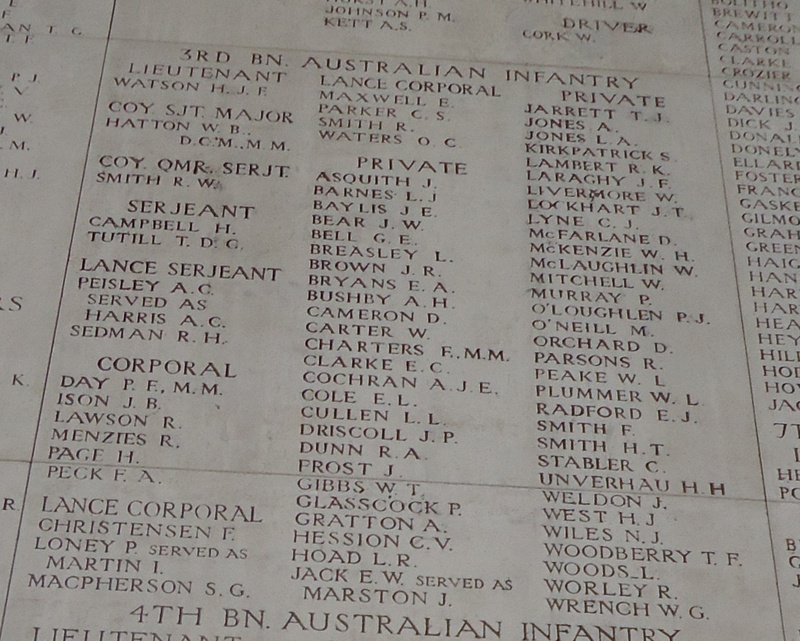 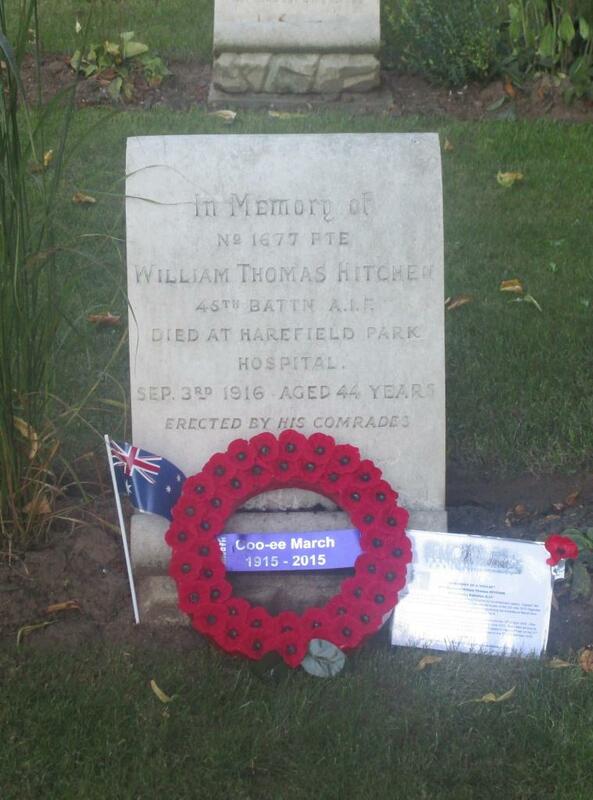 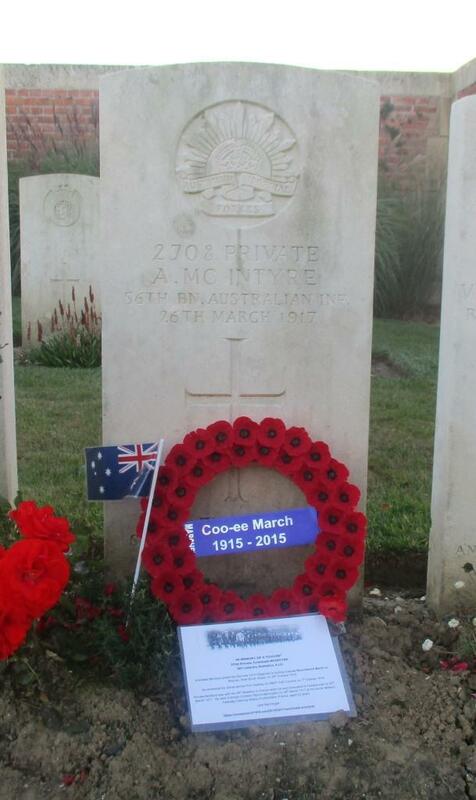 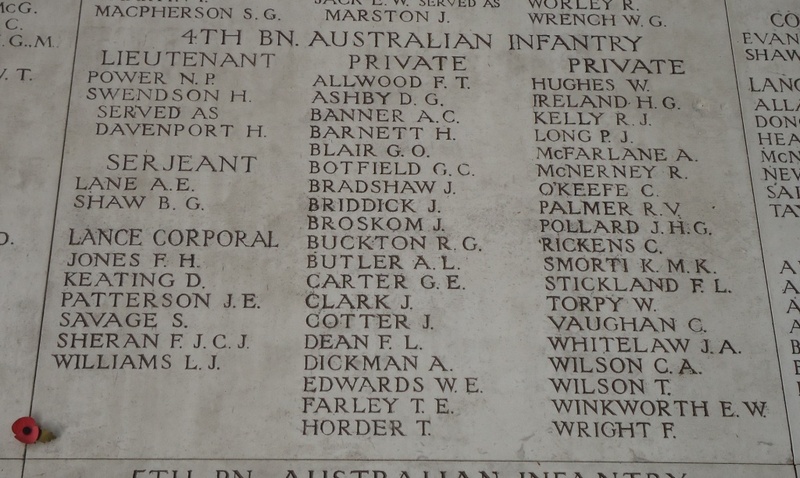 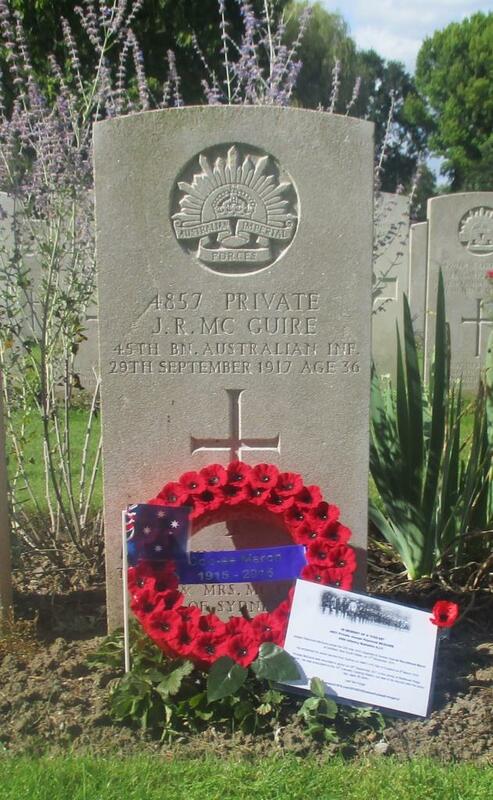 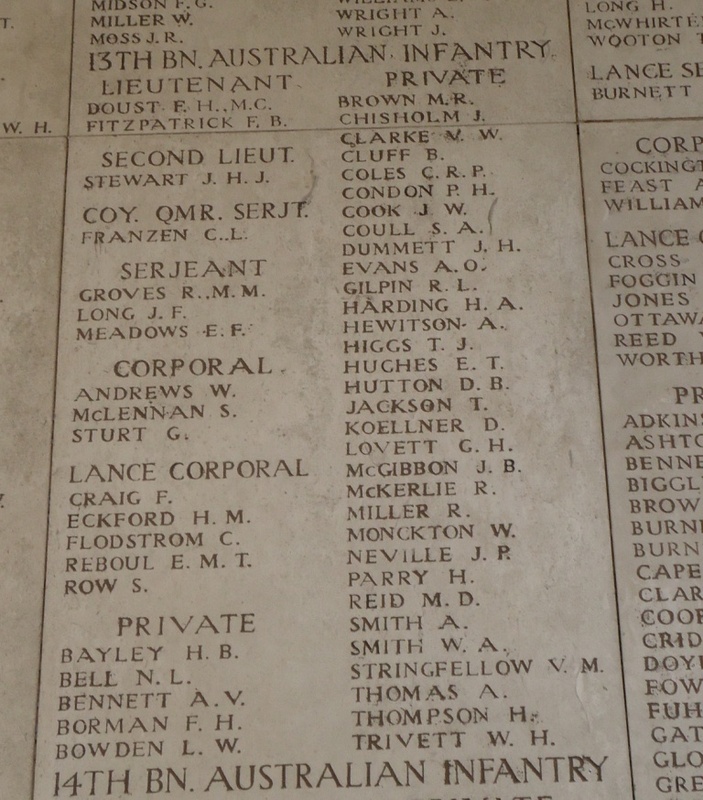 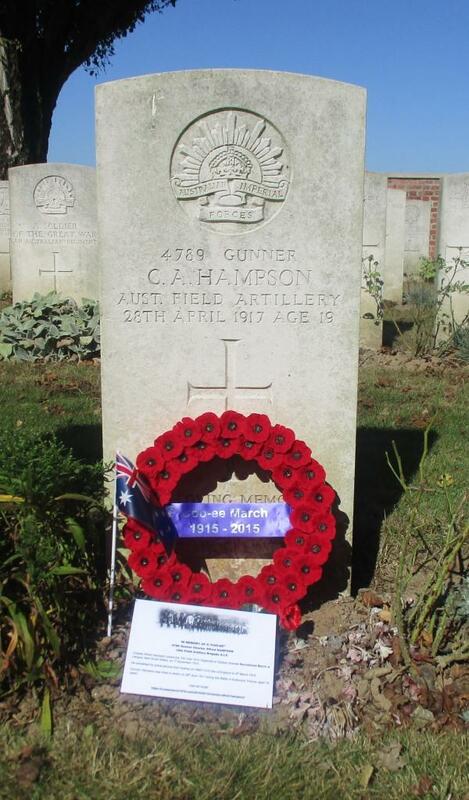 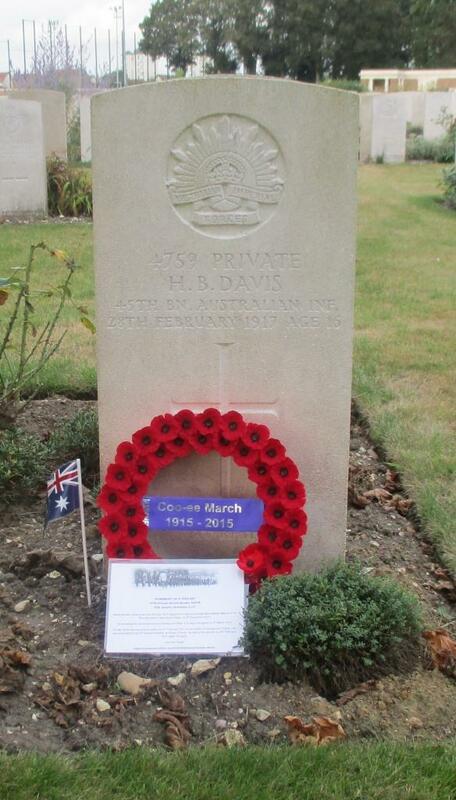 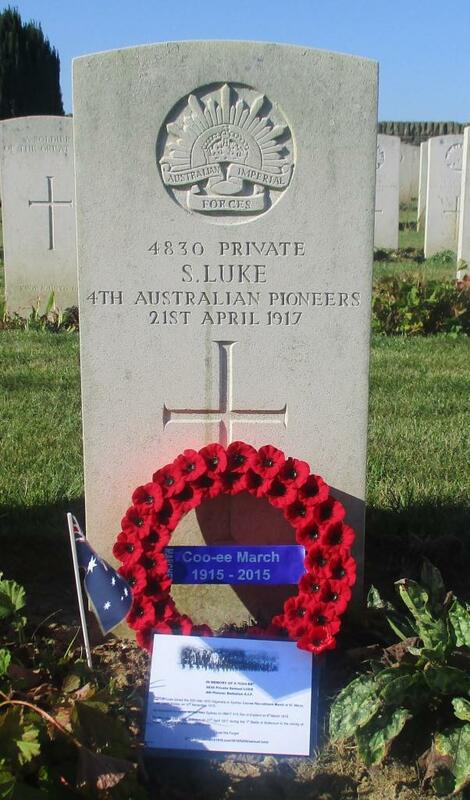 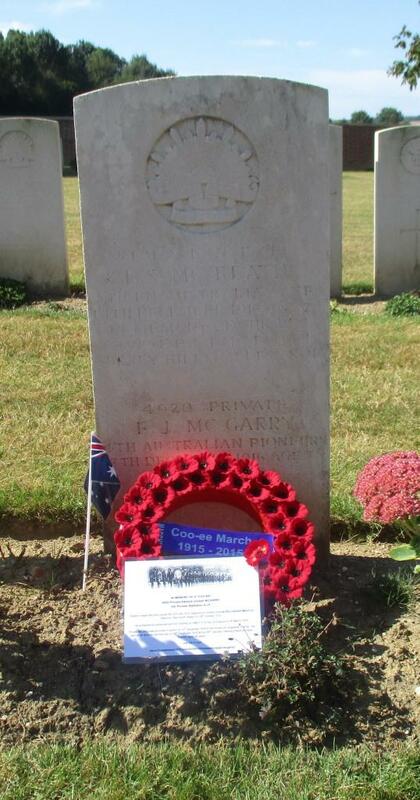 He died of wounds on 27th June 1918. 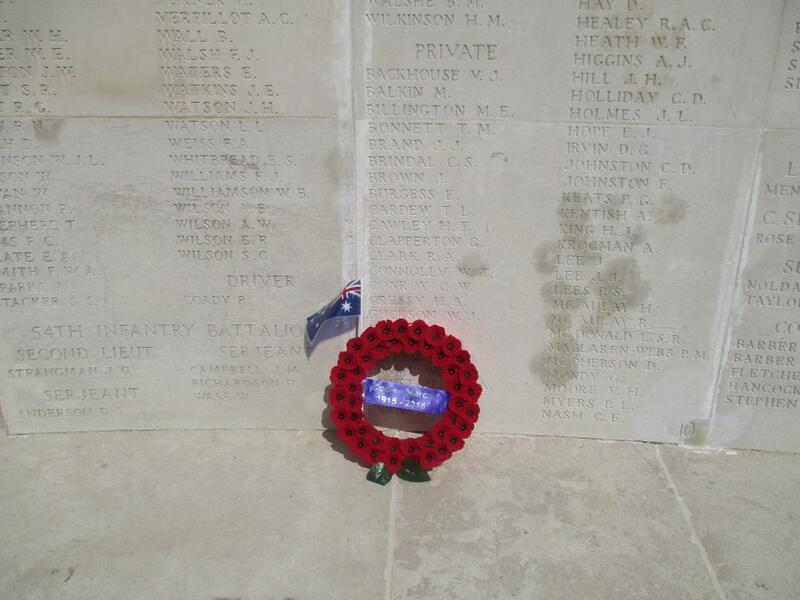 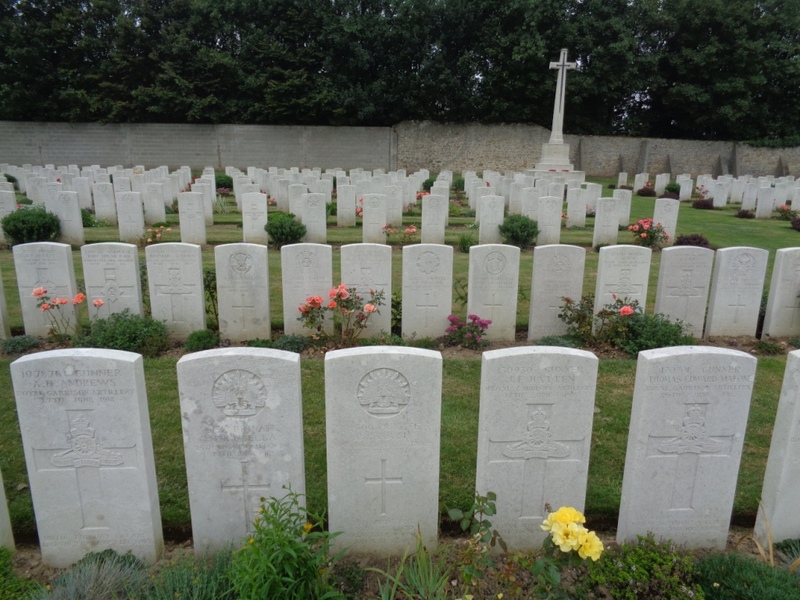 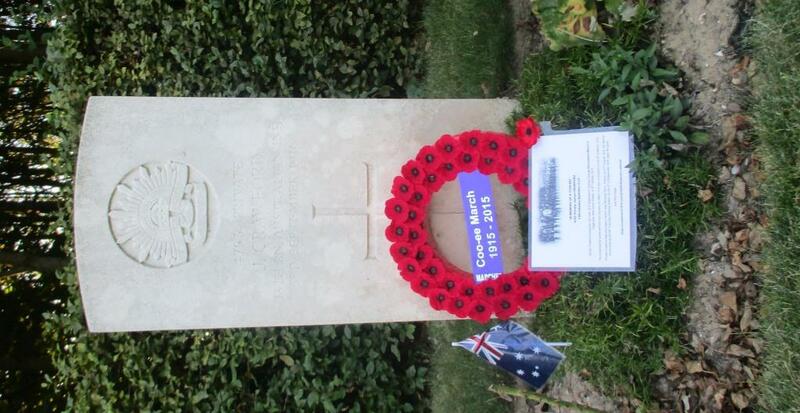 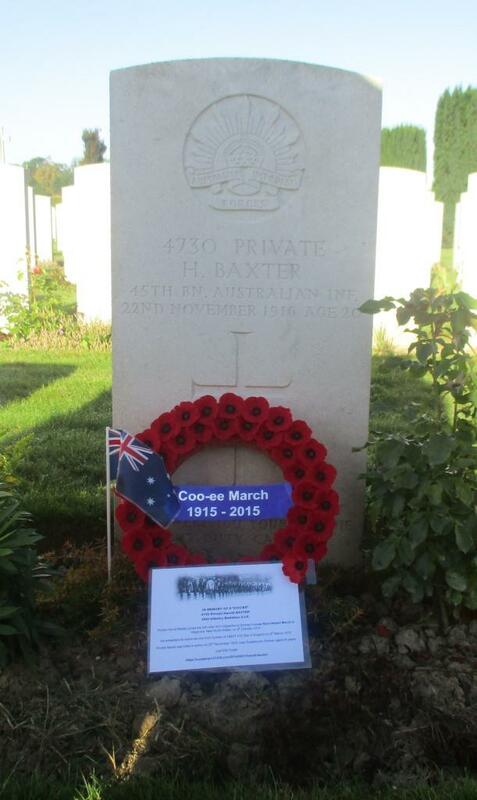 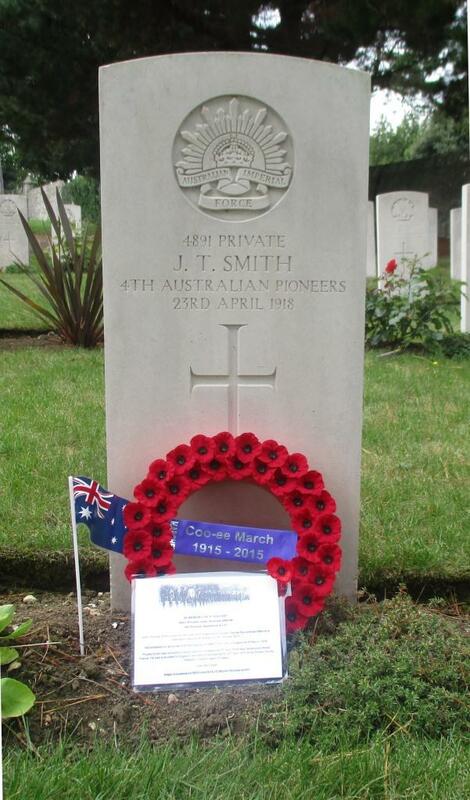 The photograph below shows Private Joseph Parrish’s headstone (centre in front row) at Terlincthun British Cemetery. 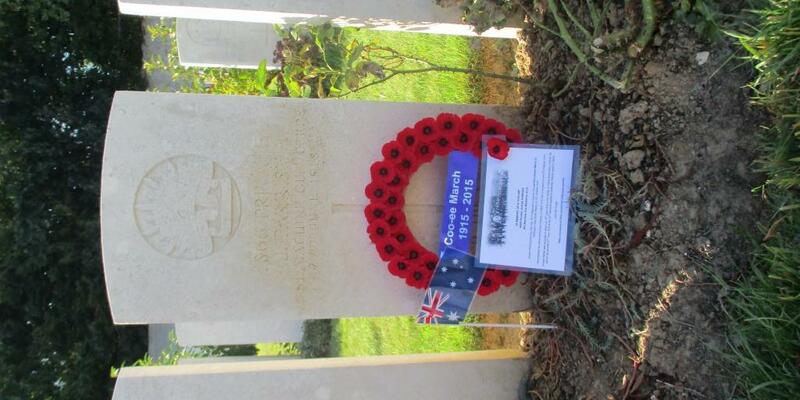 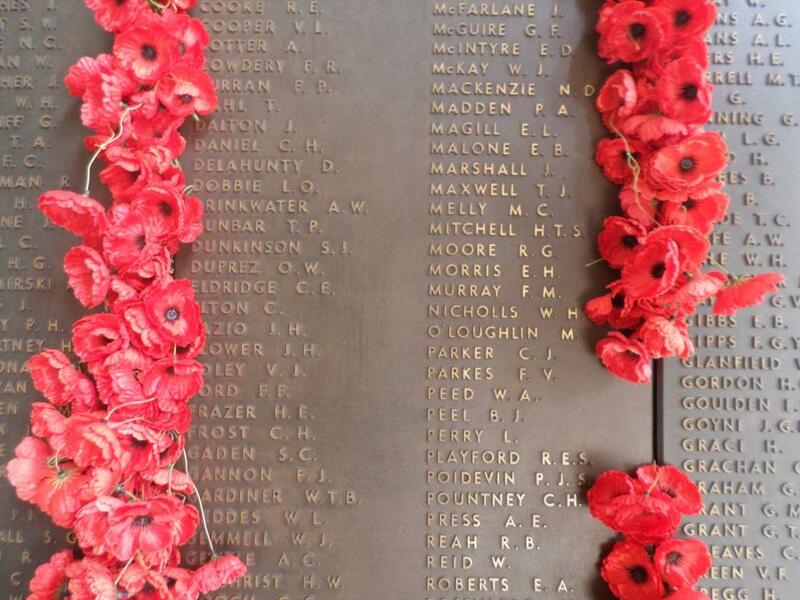 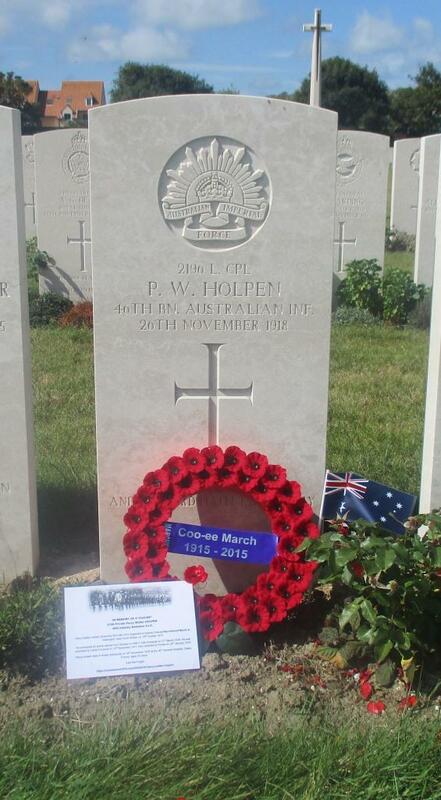 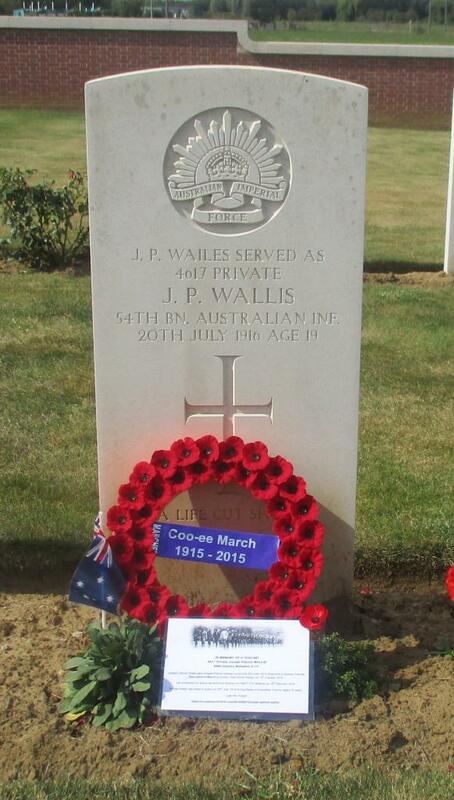 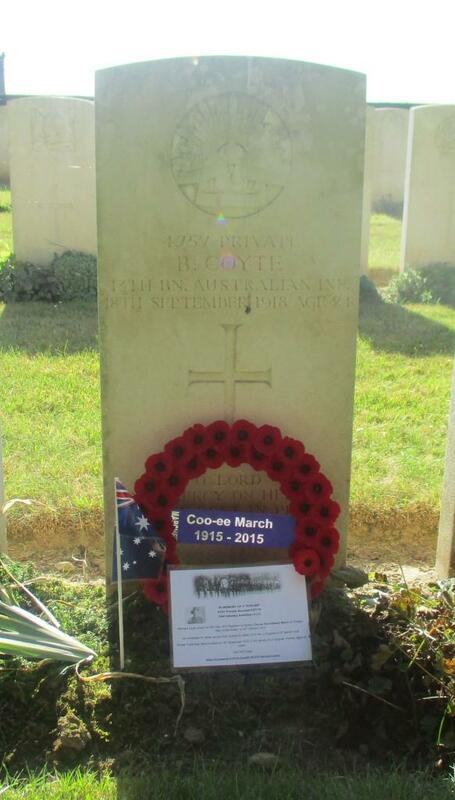 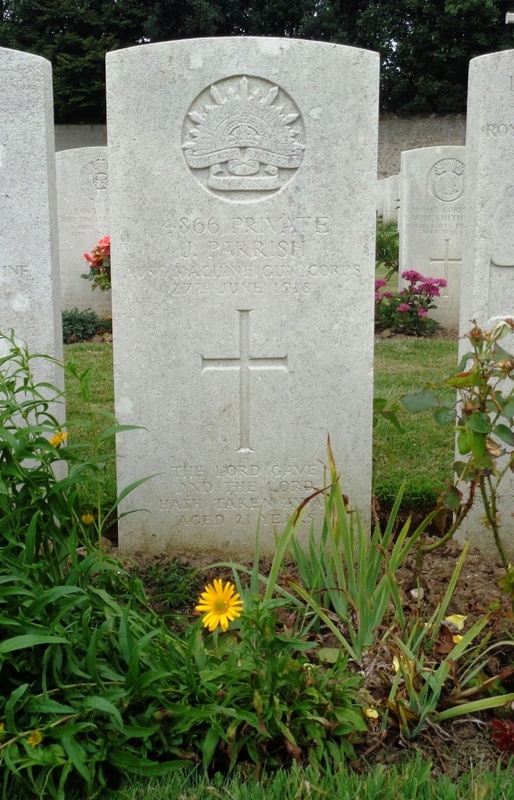 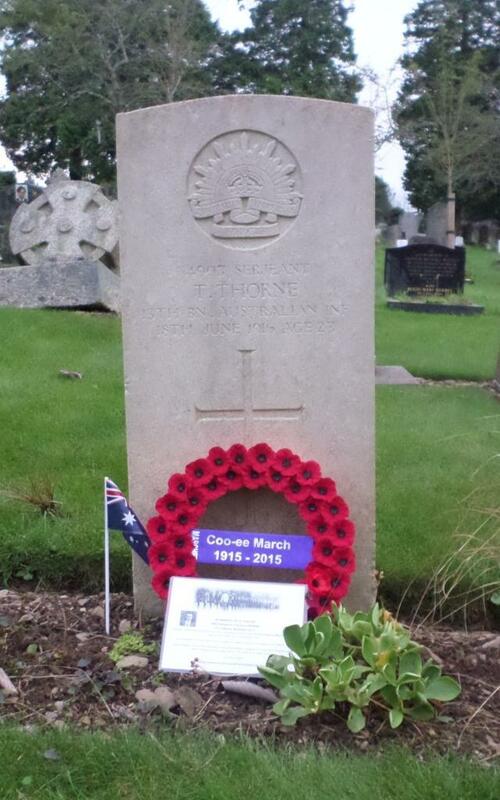 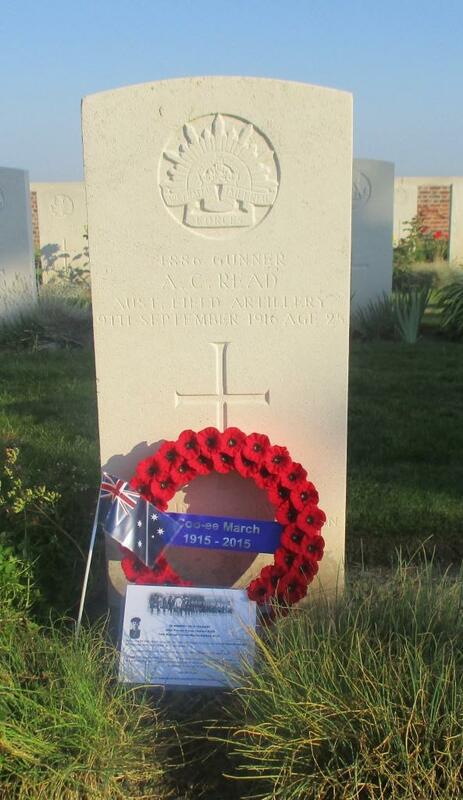 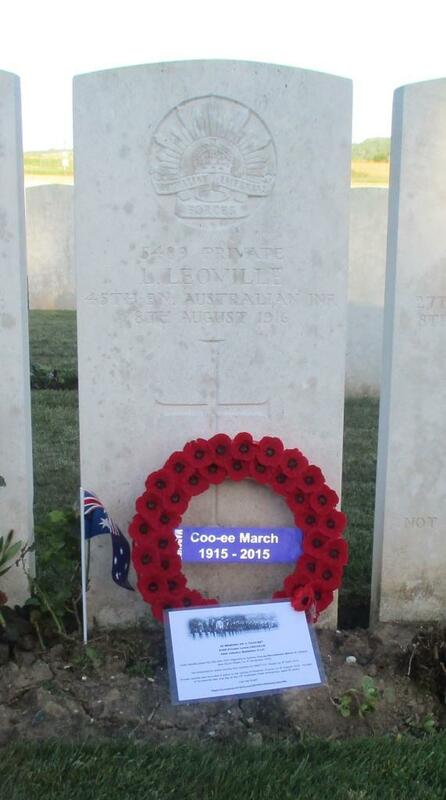 A photograph of the headstone on Joseph Parrish’s grave will be placed on his individual blog entry, and form part of a Roll of Honour for the fallen Coo-ees on this blog.